Making the decision to place your loved one in the care of others is one of the most difficult decisions you will ever have to make. 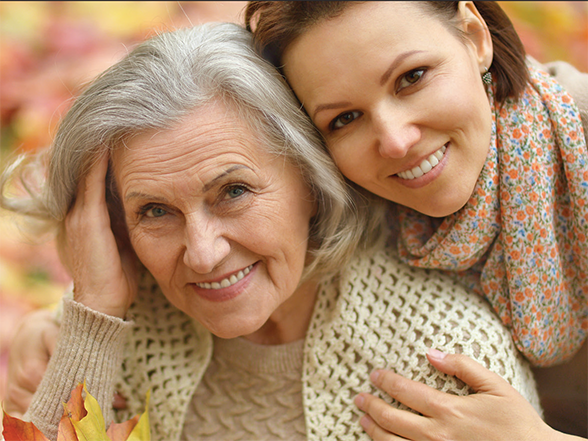 If that someone special is in your life and is needing memory care, Maple Wood is the place to call home. Maple Wood, part of the JEA Senior Living Family, is deeply committed to serving people living with Alzheimer’s and other related dementias. Licensed nurses on staff 24 hours a day, compassionate caregivers, three well-balanced meals and three healthy snacks are a few key elements of the JEA difference. Come home to family, come home to Maple Wood.